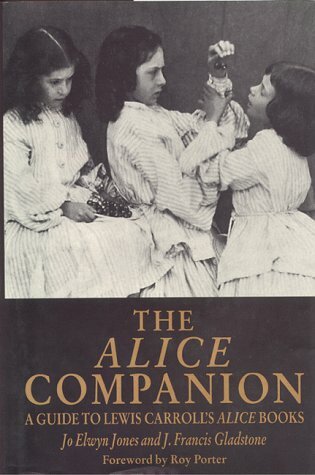 The text of this book is true to Carroll's original story, but has been significantly abridged. 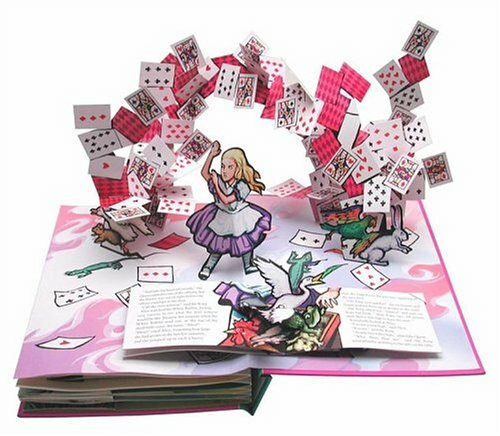 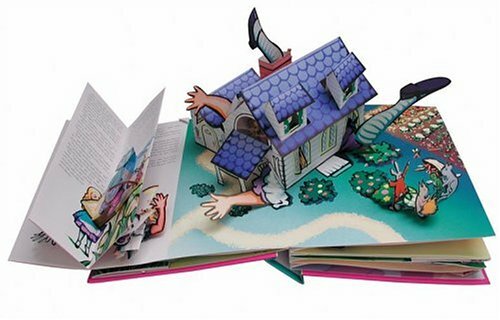 The books contains 6 beautiful pages with pop-ups illustrated in John Tenniel's style. 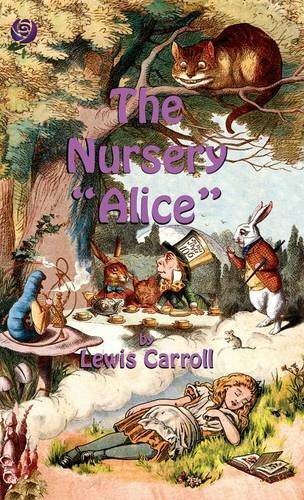 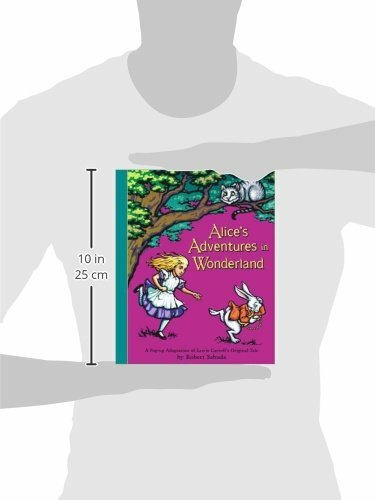 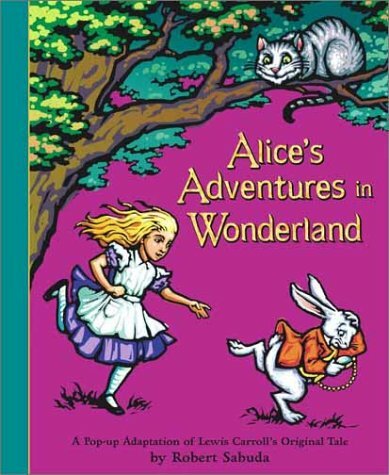 A special edition of “Alice’s Adventures in Wonderland”, for “Children aged from Nought to Five”, published later by Lewis Carroll. 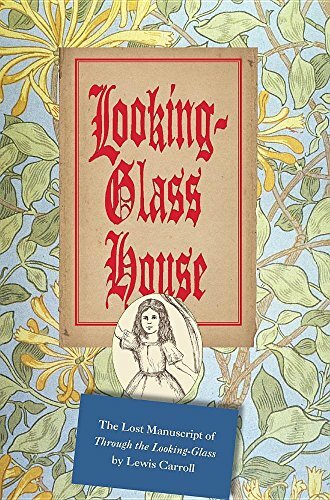 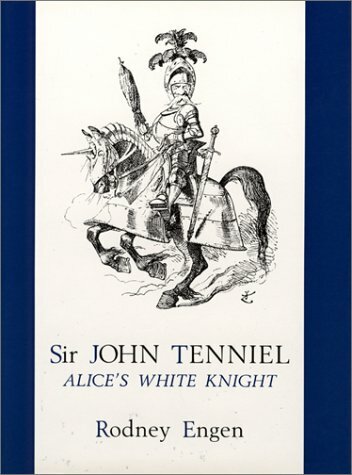 This study of John Tenniel’s career, most of it spent as a Punch cartoonist, focuses on the artist’s work. 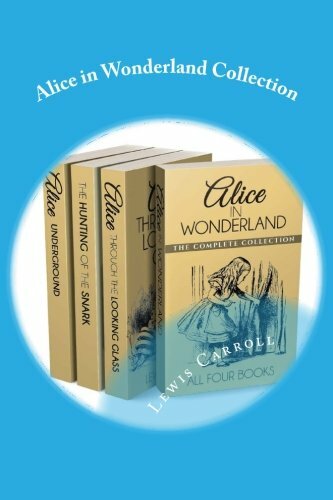 Start your ‘Alice’ collection well with this set of paperbacks, containing “Alice’s Adventures in Wonderland’, “Through the Looking Glass and what Alice found there”, and “Alice’s Adventures Underground” (a digitized copy of the original manuscript). 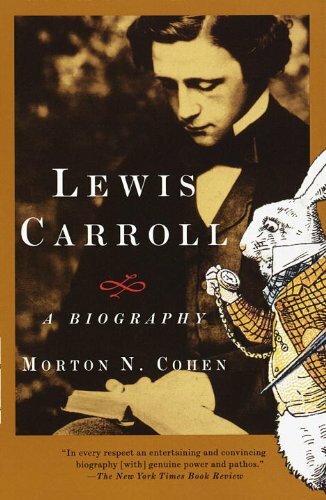 Also included is Lewis Carroll’s great fantasy verse “The Hunting of the Snark”.